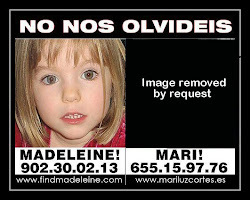 Months after Madeleine went missing, another child, Mari Luz Cortés, went missing, though in very different circumstances .Sadly she has since been found dead. 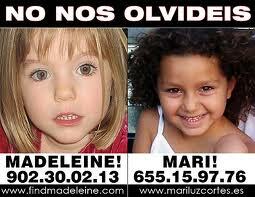 The McCanns printed posters of Madeleine together with Mari Luz - without gaining the parents’ prior permission. 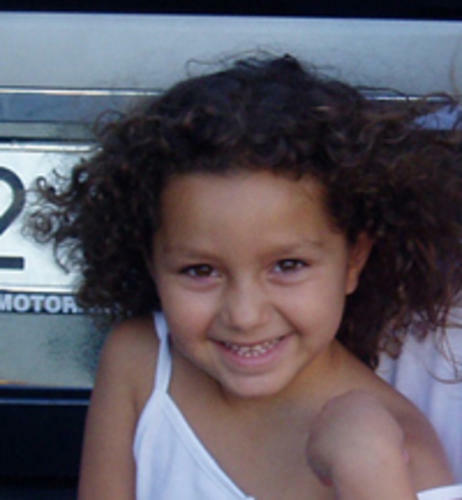 Her parents were very upset, and complained.